Get ready to feel great! This 25 minute flexibility workout starts with a foam rolling session. 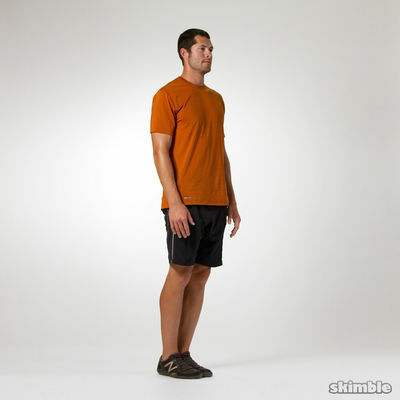 After the self massage, you will work through a casual, full body, static stretch routine. The only equipment you will need for this stretch session is a foam roller. Get loose like a 'Limber Jack'!